Touching: my water bottle constantly. I've been so thirsty this week, its been really hot! Tasting: soon it'll be the orange chicken and rice cooking on the stove. Mmmm, can't wait. Seeing: so many things around me that need done, and feeling excited about progress! 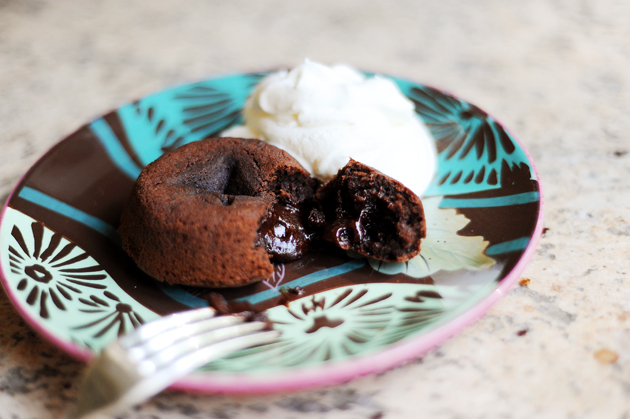 ...this Molten chocolate lava cake from the fabulous Pioneer Woman. This looks and sounds just so good to me right now, I may be making a single serving just for one! ...this amazing mosaic staircase. I just love looking at all the different angles and reading about how it all came together. Visit the site and see for yourself! ...this amazing owl ring from Modcloth! amazing. I love owls I know, but even if I didn't how could I not be slightly in love with a little bird in glasses perched on my finger? how? 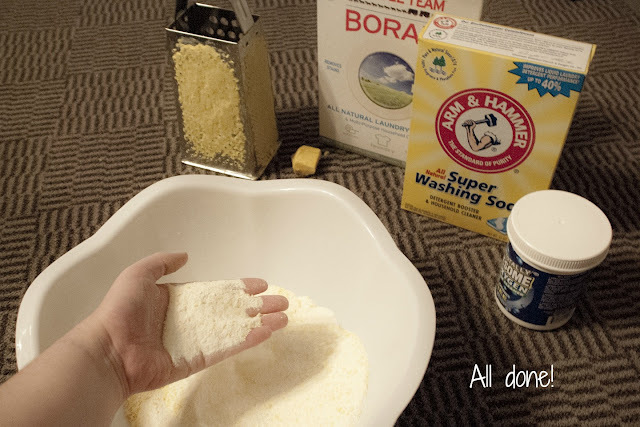 ...this recipe for homemade laundry soap from Christen! I've been working on turning most of my daily products to homemade or organic, and laundry detergent is next on my list! ...this quote shared by Joelle. Something I've been thinking about a lot lately! ...this Fabulous pair of white Mary Janes from Christian Louboutin. Nuff said. Can I just have everything on this list?!?! I love that messenger bag! It's so cute. But I may have to quite stopping by your blog while I'm at work because your food finds always make me drool on my laptop! You should definitely try and make macarons soon! I've made them a few times, but they aren't nearly as pretty as the ones you posted :) I think that just means I need to practice...can't wait to see how they turn out for you! And thanks for the shout out my dear! Hope you have a lovely weekend. I LOVE those heals! What a fun list!! These are all lovely photos! omg, the lava-cake & cokiees looks so delicoius yum!